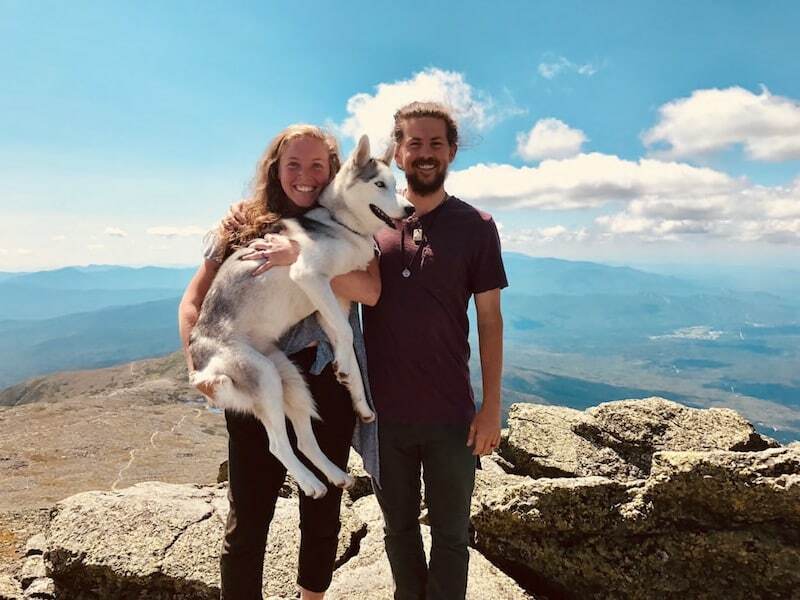 We are Morgan & Logan Greenhaw (aka MoonShine & Gibberish) and we thru-hiked the Appalachian Trail in 2017. We are currently writing a book about our experience and preparing for our 2020 Mountains-to-Sea Trail thru-hike! Enjoy reading our blog and if you have any questions, head over to our contact page!